Act as a point of contact to assist the advancement efforts of the Architectural Engineering Department. 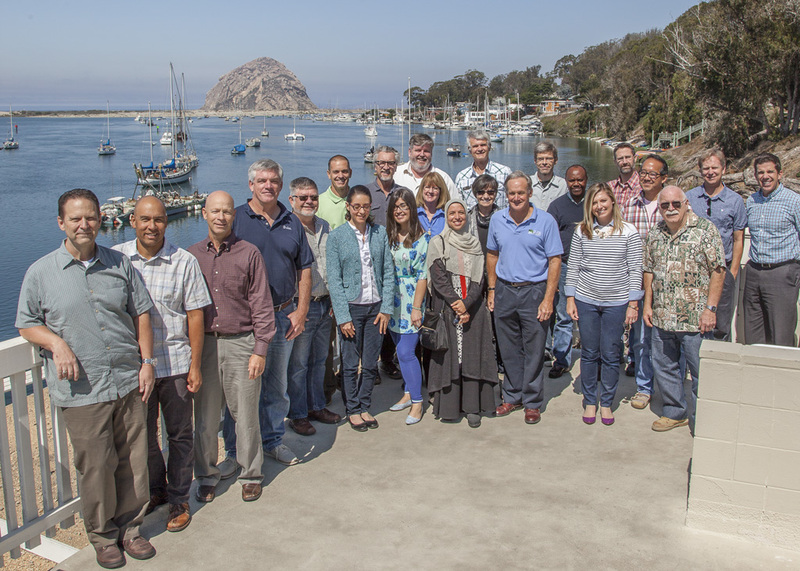 We hope you will join us as we establish an Architectural Engineering Regional Alumni Network. 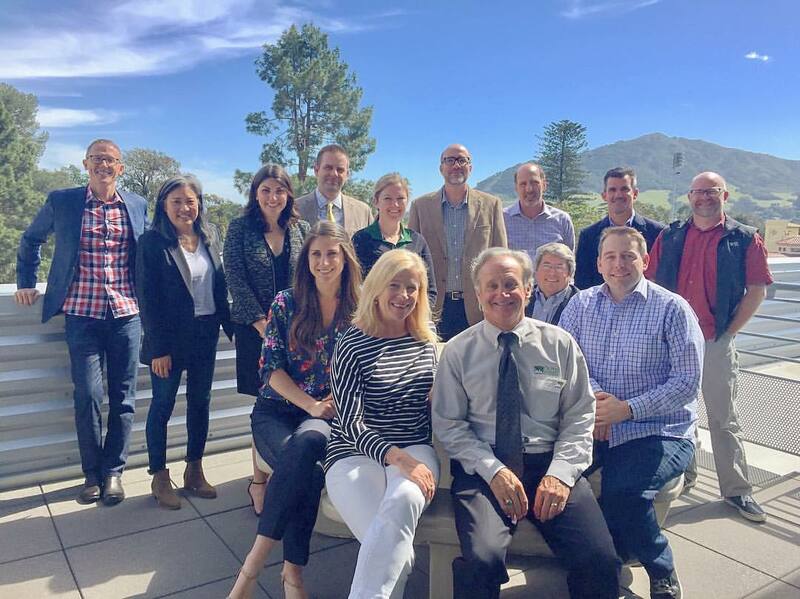 If you interested in helping to create a formal Alumni Chapter for the Architectural Engineering Department, please visit the Cal Poly Alumni Association Web site at www.alumni.calpoly.edu and click on “CPAA Chapters. It’s a great way to get involved and give back with both your time and talents.